State Street Corporation is set to relocate its global headquarters to One Congress, taking 510K SF across the lower half of the of the building as part of a 15-year lease. 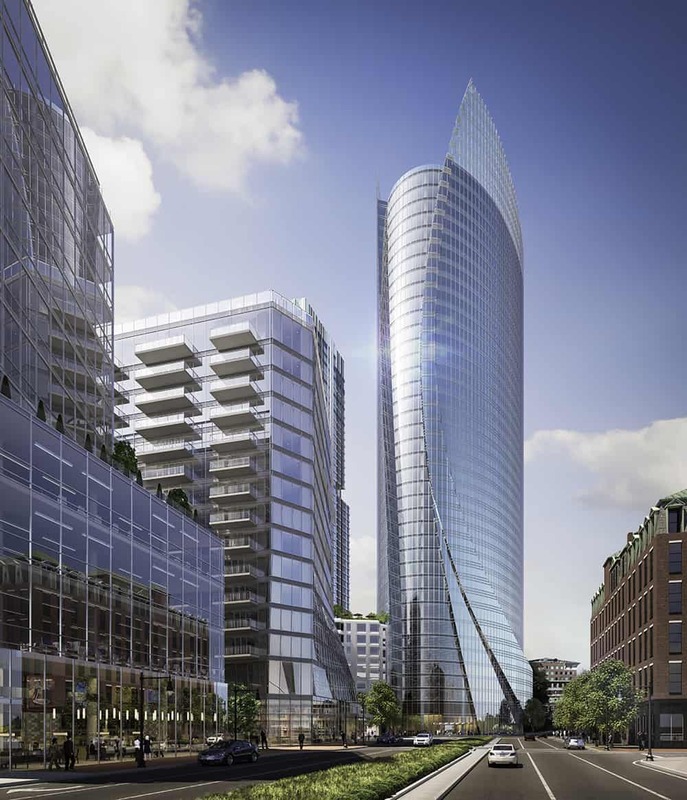 Congratulations to our clients The HYM Investment Group, LLC and National Real Estate Advisors on the deal, which is set to jumpstart construction of the second phase of Bulfinch Crossing in Boston. Learn more in the Boston Globe. Check out our full marketing campaign for Bulfinch Crossing.